Summary: Anyone looking to get fit, lose weight, or just improve their endurance and shape can now join a fitness bootcamp in Obertsdorf, Germany. This program transforms bodies, relaxes minds, and helps people get healthier in a scenic resort. 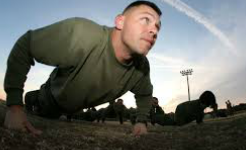 Bootcamps are nothing new as they’ve been used by the military for training new recruits for millennia. However, today this fantastic fitness tool has become available to everyone. A person who is looking to improve their health or lose weight can now do so in a truly beautiful location. 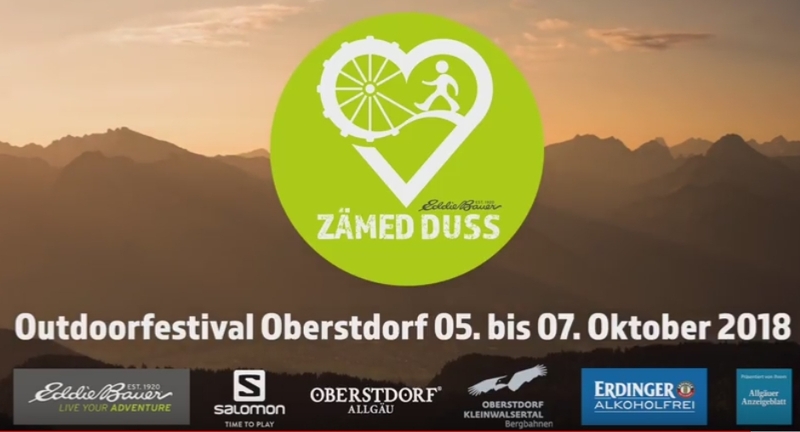 The Fitness Bootcamp in Oberstdorf, Germany has officially opened its doors to welcome all people who want to get a health boost. 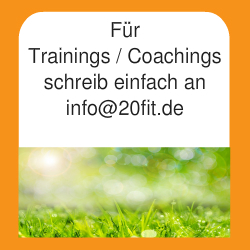 Detailed information about the training program is available at its website, https://20fit.de. It also includes an overview of TACFIT, a program of tactical fitness training for those who want to become truly advanced. One could argue that there’s no such thing as an original bootcamp. And it’s true that all these programs are similar. All of them include a variety of intense exercises, such as cardio and strength training. Some bootcamps use props, like kettlebells, dumbbells, or more advanced fitness equipment. Others only utilize programs that use the person’s own weight and regular items one can find everywhere, like benches. However, it’s the ability to combine all the best exercises into a program fit for the trainee’s level and achieve the best possible result that makes a good bootcamp stand out. And That is exactly the kind of program available at the Fitness Bootgamp in Oberstdorf, Germany. What Are the Benefits of Fitness Bootcamp & Training in Oberstdorf, Germany? Fitness Bootcamp in Oberstdorf, Germany puts a new spin on the physical training technique tested and honed through many years. Not only does this original bootcamp take place in a scenic resort. It also provides one with a variety of training regimens. This means that no matter one’s starting fitness level, they will be able to get into their desired shape as the plan accounts for a steady growth of fitness prowess. That growth is guaranteed to happen because bootcamps use the most efficient types of physical exercise, called circuit training. This is a combination of cardio, HIIT, and strength training, which can help one lose weight, increase their strength, and improve their health on many levels. The clean air and magnificent views of Oberstdorf will help people relax after a vigorous training. This combination will ensure that one relieves stress and rejuvenates their body. By the time the program is completed, the person will feel healthier, stronger, and ready to face any challenge. 26 durchdachte Zirkeltainnings mit Kleingeräten und Körpergewichtübungen. Mit Trainingsprogramm, Zeitplan, Erklärungen und mehr.